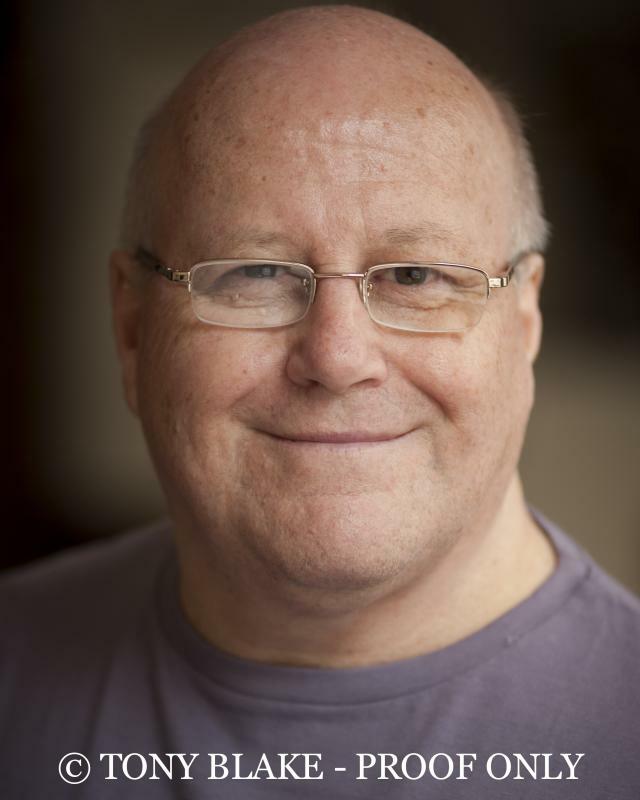 Naturally warm, friendly and down to earth, Eric is a versatile actor and native of the North West. He can easily draw upon his own gentle charm, as well as impress with great comedy timing or true northern grit. From bumbler to menace and everything in between, Eric is an actor and voice over artist with a great range and a range of great stage and screen credits. From miner to lawyer, from husband to hard man, Eric’s been busy in a range of screen and stage roles since turning his hand to acting – and he’s an equally adept radio actor and voice over artist. Eric has kept his skills honed with classes at various schools in the North West, including Act Up North, Act4TV and the Cartwright Drama Studio.